Something that I love, and thank God I do. You can hardly pass an hour today without utilizing or feeling the need for some technology or another. Mobile phones, laptops, desktops, smart phones, netbooks and a host of other life saving devices. Technology is a child of science and science, if this is true then science changes children very often, this is what makes technology change all the while. Before you decide on a printing option for your large printout, it is important to clearly understand your requirements. Print media is commonly available in paper and PVC, some variations exist. We help you with some very useful tips ... more. DiaEx blockchain based diamond exchange, not to list synthetic and fake diamonds. Supporting both B2B and B2C diamond trade, the DiaEx platform uses the GTN token to settle payment. 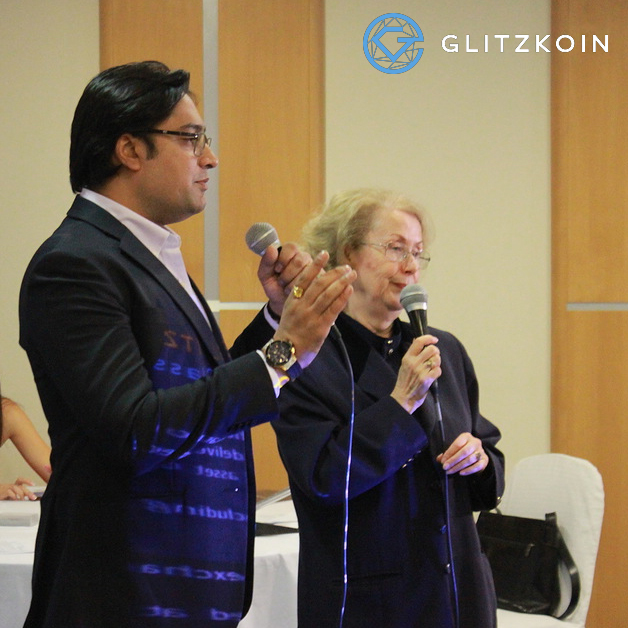 Glitzkoin CEO confirms, no trade in synthetics ... more. About printers and the cost of replacing ink catridges. How smart buyers are getting over the cheap gimmicks played by printer manufacturers ... more. Outsourcing computer maintanence functions. You need to analyze the pros and cons before trying to outsource your computer related activities. Check the options between hiring an internal service technician against, hiring an outsource computer service center ... more. Almost every computer user knows what a password means. The importance of setting good passwords and protecting passwords is gaining momentum, here are some interesting suggestions ... more. Epson has introduced a new line of Epson ink jet printers. These printers come with an inbuilt ink tank system. The ideas is to provide cheaper, ink to buyers. Other printer manufacturers would surely follow the Epson move ... more. What if you wish to record the sound from a computer or tablet. It is technically possible to capture the sound card output to a sound file and few options exist to do this. We tried the Creative recording device and were pleased with the results, ease of use was also positive. Read our report to understand the concepts and options ... more. First the desktop, then squeezed to a laptop, squeezed further into a smart phone and now, the IPAD again the size of a laptop. So is this progress or just going around in circles ... more. Some users complain of a problem when refilling ink in few Epson Ink Tank ready printer. The system apparently asks for the serial number of the Epson Ink bottle. While this might be a gimmick to force users to buy Epson Ink - we crack the nut on this irritant and show you how to make use of cheaper refill ink products ... more.